After selling millions of records and taking a year-long creative hiatus, Ed Sheeran has re-emerged in 2017 with a new chart-busting album and his latest Martin Custom model, the Ed Sheeran ÷ Signature Edition. 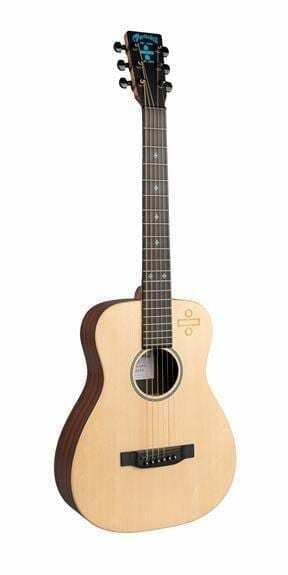 Built upon Ed’s love of the LX1E Little Martin, and continuing with his mathematical themed album cover art, the "Martin LX Ed Sheeran 3 Acoustic Guitar" forms a trilogy of signature guitars that have supported Ed along his soaring career path to pop stardom. 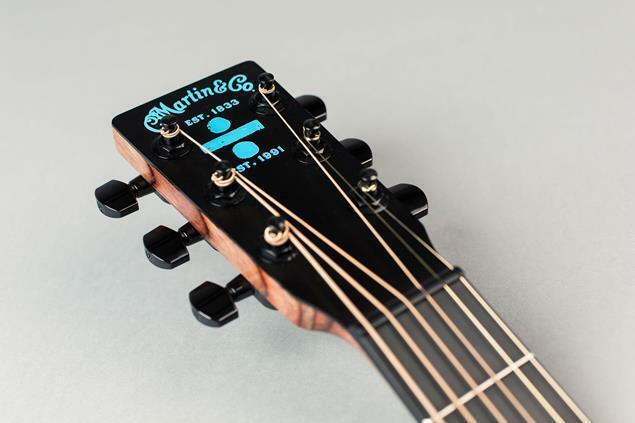 Featuring a solid Sitka spruce top etched with Ed’s album art and a blue soundhole rosette to match, the Ed Sheeran ÷ Signature Edition is constructed with mahogany HPL back and sides and sports blue ÷ symbols across the fingerboard and headstock. 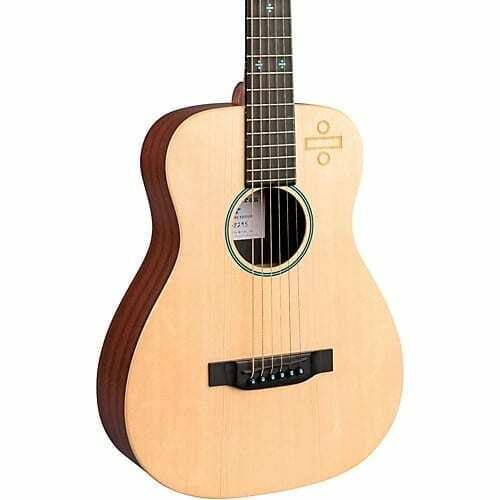 Equipped with a Custom interior label, Fishman Sonitone electronics and a gig bag, this little Martin with a big sound is ready to hit the stage, just as Ed intended.